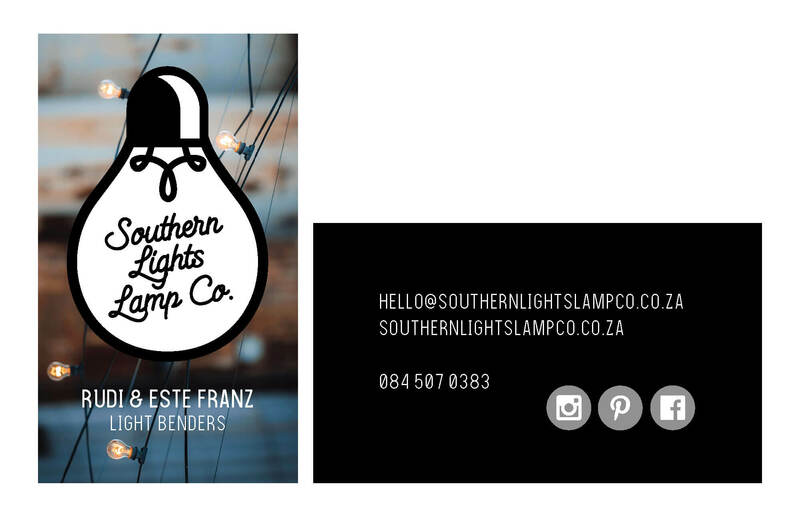 Southern Lights Lamp Co is a young and edgy company specialising in the manufacturing of industrial style lights and furniture. They have a flair for all things Steam Punk! We created a fun logo and website to compliment their unique style and gorgeous products.